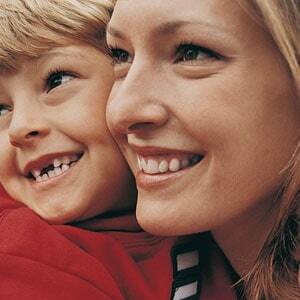 Being a mom can be the biggest stretch of your life. But it’s so worth it. Susan Merrill admits that she found her mothering answers in the book of Nehemiah. Like Nehemiah, Susan states that mothers need to build a wall around their children and open the gates, only as wide as each child is appropriately able to handle. Susan encourages moms to gauge a child’s maturity to determine how wide to open the gates in certain areas. Susan also talks to moms about cultivating patience. Susan tells how, in one particular situation involving a wayward child, she relinquished her anxiety to the Lord and found a refreshing answer. 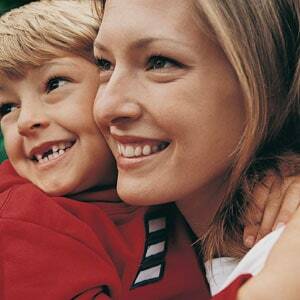 Susan encourages moms to gauge a child’s maturity before giving them free reign. Susan Merrill talks to moms about cultivating patience. Susan Merrill admits that she found her mothering answers in the book of Nehemiah.